Amy is currently filming sci-fi adventure KRYPTON 2 directed by Metin Hüseyin for Warner Horizon/Syfy. She has just returned from Belgrade, Serbia where she filmed THE OUTPOST directed by John Lyde for Arrowstorm Entertainment. Amy will soon appear opposite Stephen Graham in the latest series of Police drama LINE OF DUTY, Series 5 will air later in 2019 on BBC1. Amy plays Jarl Hrolf in the final series of Michael Hirst’s action/drama VIKINGS, currently airing worldwide. Amy can also be seen as Veronica in RTÉ comedy BRIDGET & EAMON directed by Jason Butler for Vico Films. 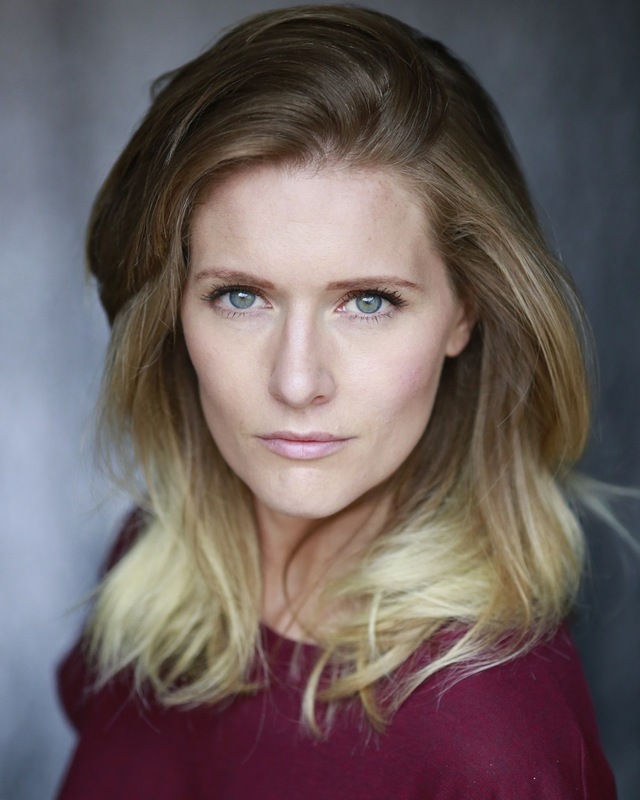 Other recent screen credits include Adele McHoughton in 4 episodes of British classic CORONATION STREET directed by Tony Prescott for Granada TV, END OF SENTENCE directed by Elfar Adalsteins for Samson Films and David Freyne’s zombie horror THE CURED. Previous film appearances include lead role Ellen Barethon in THE CROWN AND THE DRAGON for Arrowstorm Entertainment, Rachel in THE STAG (Treasure Entertainment), Phoebe in Jimi Hendrix biopic (alongside Andre 3000) ALL IS BY MY SIDE written and directed by John Ridley for Matador Pictures. In 2016, Amy was seen in American spy thriller JASON BOURNE written and directed by Paul Greengrass , starring Matt Damon and Tommy Lee Jones for Universal Pictures. Other television credits include John Logan’s Gothic drama series PENNY DREADFUL directed by J.A Bayona for Showtime, CASUALTY for the BBC, Tess of the Durbervilles in THE SOUTH BANK SHOW (ITV) and Martina Falcourd Prixley Cocklemount’ in RTÉ comedy series BRIDGET & EAMON directed by Jason Butler for Vico Films. An accomplished writer – her short film AFTER received the Filmbase Funding Award and went into production January 2014, in which Amy played the female lead role. She stars in both of the Irish band KODALINE music videos for their hit song “All I Want” directed by Stevie Russell. Her one-woman theatre shows have been performed in Dublin, London, Los Angles and New York City to critical acclaim. More recently, she completed a very successful run of her play I SEE YOU with Lady Bug productions at Theatre Upstairs. Short films include – LEAVE directed by Mike Hayes for 925 Productions and GRIDLOCK directed by Ian Hunt Duffy for Fail Safe Films.